Happy Australia Day mates! Toss some sausages on the barbie will ya? This year, Australia Day (at least for me) is all over the shop. I suppose not all over the shop in a bad way at all, just very different. Instead of meet ups with friends, and fireworks in the city, I am quietly chilling at home with my mum while my dad is in India. Yeah, it is kinda weird not having everyone around on a holiday day. Especially since public holidays, when my daddy doesn’t work, are so exciting cos we usually stay up a little later the night before (though I will tell you now, the usual stay up time is 10:30pm 😛 ) – Still though! Besides that, my family isn’t exactly in its usual state either. Firstly grandma’s ankle is slightly fractured so she’s barely moving around the house, and I have gotten used to the noises of her and my mother ‘exchanging words’ in the kitchen at all hours of the day. This silence is a bit unnerving to be honest, though I suppose it’ll start up soon enough! Also, my brother (like tradition), has gone out to chill with his mates and devour his weight’s worth of meat dishes, but when he comes home it will be just for a second before he has to leave for his internship, which is interstate. My question, really, is where is everyone on Australia Day? If that weren’t enough to make me question the very essence of January in 2015, today is. not. hot. Now I don’t know if you understand this, but when it is nearing the end of January in Australia, we expect heat waves. Oodles and oodles of nature’s warm breath causing windows to fog up from humidity and my hair to clump and stick into an unnatural afro of epic proportions. We expect Bondi Beach to be packed to the tee with so much sand being carried back home in people’s swimwear that half the beach is bare come nighttime. And it has been so ridiculously hot that movement (such as getting out of bed) causes the sweats to start, each day this past week until BAM – Australia Day hits. And now today, it is quite pleasantly cloudy, with rain the night before and a chill in the air so that a cardi would not go amiss. Um, I’m sorry WHAT? The one day we expect heat, if not insist for it (since nothing is more Australian than summer), the weather listens to our pleas for cool air. Despite this waaay different Australia Day for me personally, Australian citizens themselves are keeping the traditions going true blue (see what I did there?) 😀 Just check out all the adventures you could get up to today all over the country! Everywhere you look there are cheesy party picks all over the country, from inflatable kangaroos (unless you have real ones in your backyard) to novelty flags flying around and that really does add to the atmosphere! Despite having so much to do to join the nation in celebrating our special day, I decided to celebrate the fact that my Australia Day is all over the place this year by twisting a classic dessert! Preheat the oven to 160 degrees C and line a 20 by 30cm baking tin with baking paper. 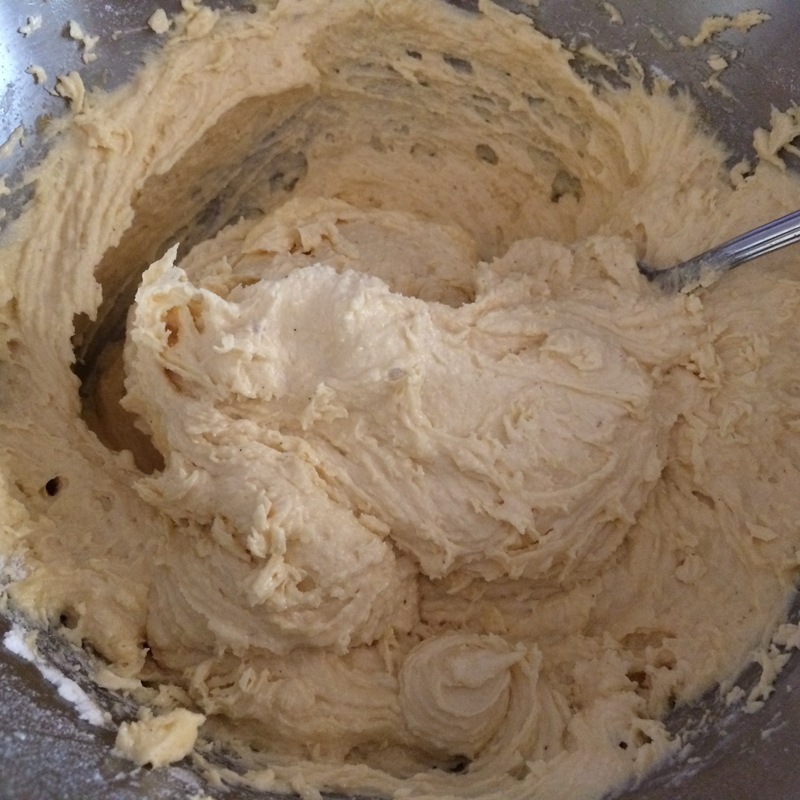 In a large bowl, beat the butter and sugars till light and fluffy. Add in the eggs and essence and beat in till creamy. Sift the flours together into a bowl containing the almond meal. With the setting on low, tbs by tbs, beat the dry ingredients into the butter mixture, alternating with the 1/4 cup full cream milk. 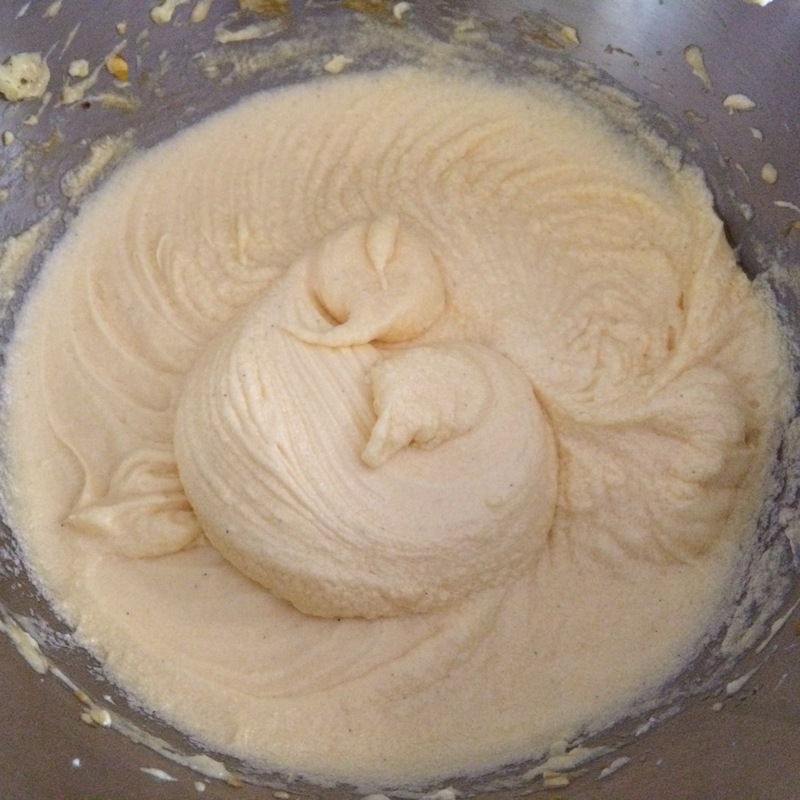 Beat till just combined and then spoon the batter into the prepared tin, smoothing the top with the back of a spoon. Bake for 25-30 minutes or till a skewer inserted comes out clean and the cake is golden brown. 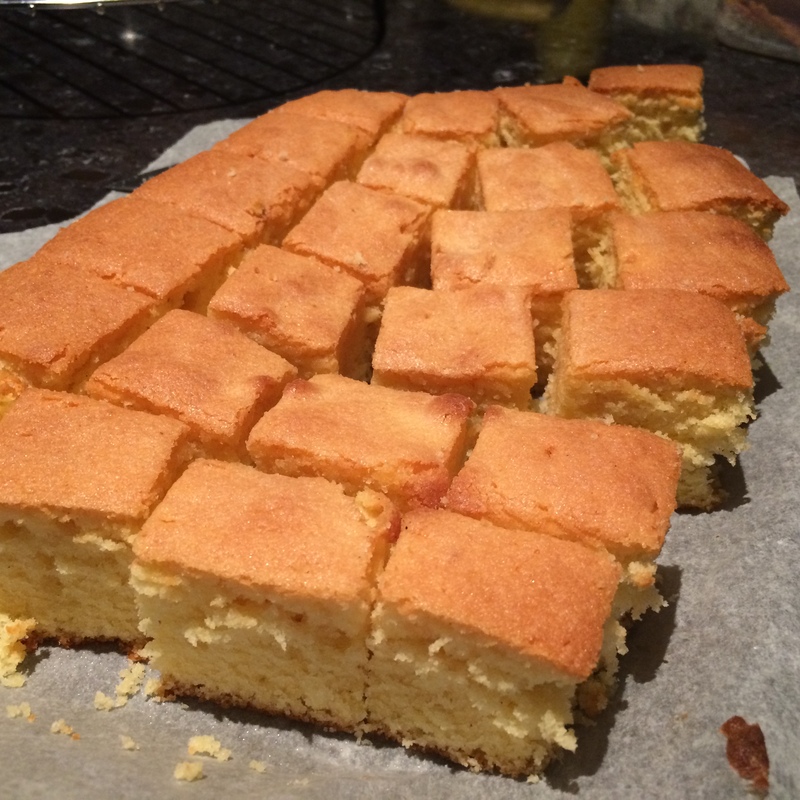 Cut cooled cake into around 20 squares. 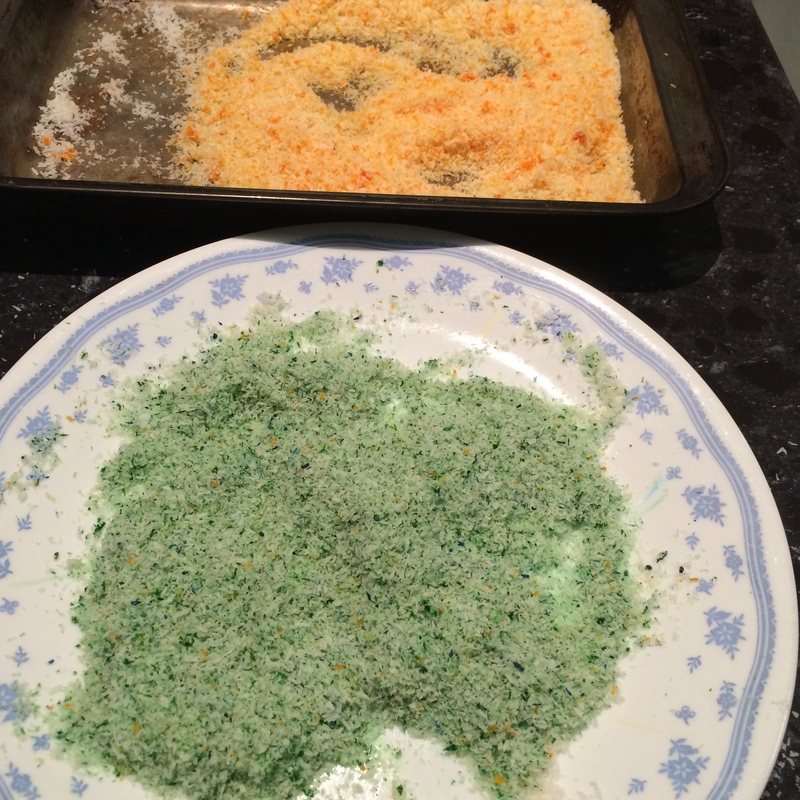 Divide the desiccated coconut between two plates and add in a few drops of green food colouring to one, and yellow to the other. Use your hands to massage the colour through the two dishes of coconut. One at a time, use a fork to dip the cake into the icing till coated (do not leave it long, otherwise the cake will break apart from too much softness). Gently shake off excess icing and choose a colour of coconut to dip it into it. I rolled it through the coconut using the fork and a spoon carefully, till the icing is completely covered by the coconut. Let sit on a wire rack to dry and continue the process till the cake pieces, coconut or icing finishes. Refrigerate in a box lined with baking paper, or serve (best served at room temperature). Disclaimer: Go Bake Yourself collaborated with eBay and dgm on this post. However, any opinions expressed are honest and her own. What awesome lammos! Love the colours, very Aussie. These look like fluffy marshmallows :p so cute! I think these are the most patriotic lamingtons I’ve seen! 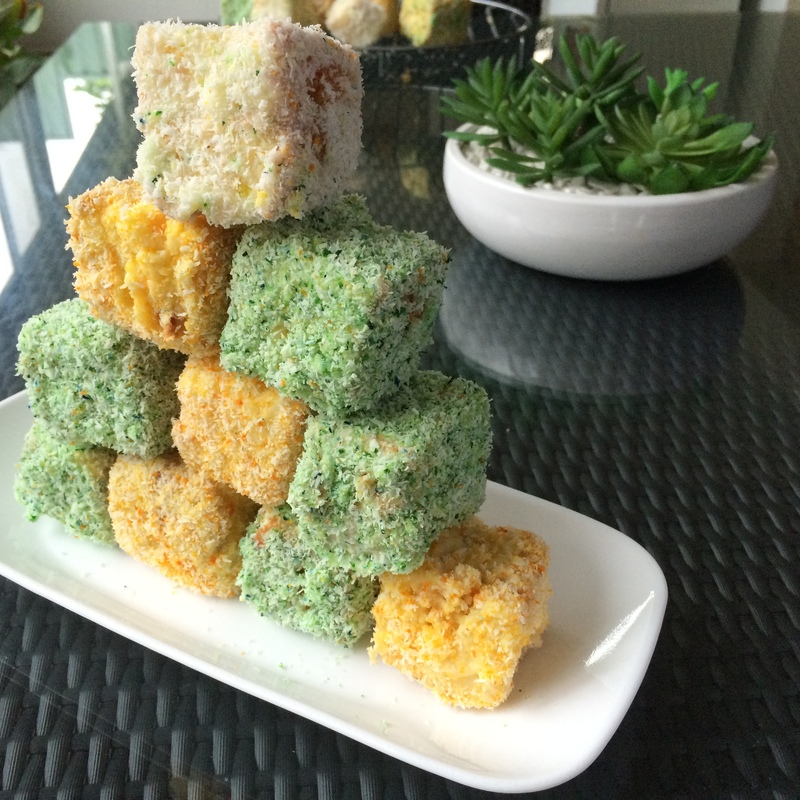 I’d love to actually maybe try making pandan lamingtons…now that would be an awesome green colour! Happy belated Australia Day. With all the upheaval in your world, good thing you had some nice treats! Look at all those colorful Lamingtons, yum! Love learning something new….I’ve never heard of Lamington. You’ve sold me on them. Yours look very moist and coconut y. YUM! Happy belated Australian Day! Must you bake stuff that’s so inviting? I wish I lived near you somewhere…..but then again I have enough on my plate trying to get the pounds I have gained in last few months. The colors of thos lamingtons are beautiful. I’ve never heard of Lamington’s before. I really enjoyed learning about them, and Australia Day! Thank you for sharing!! I love the colors of your lamingtons. They look like they would be a dessert cheery dish to have on a cold day here in New York. I haven’t tried lamington yet, I need, love this Australian national colored lamington, sure it is delicious. 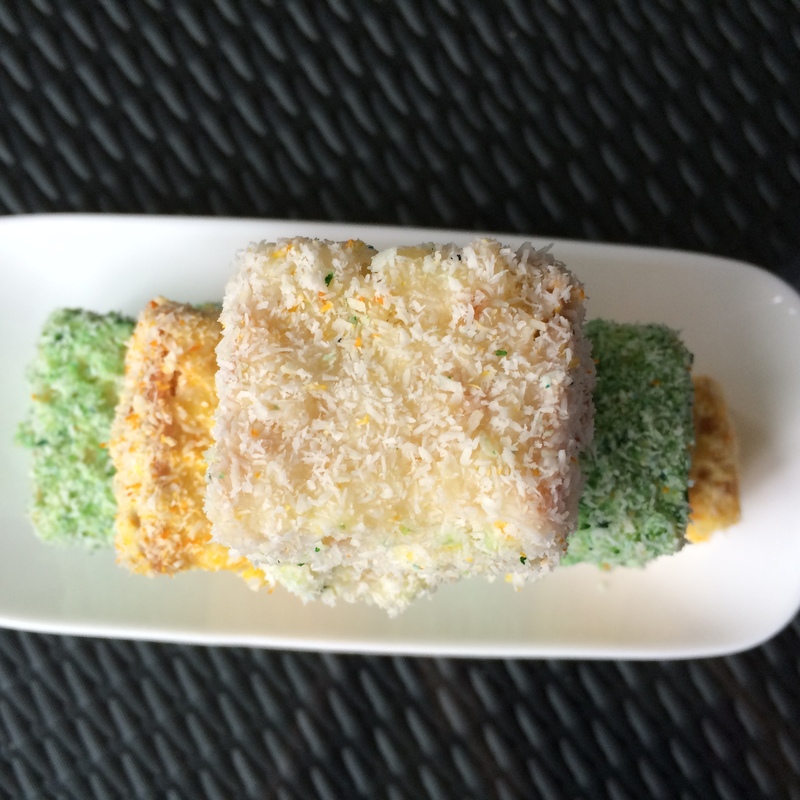 What a brilliant twist on Lamingtons! They look amazing. I hope your grandma is already feeling better. Hope you had a great Australia Day! Looks like a delicious way to celebrate. I wish we had heat waves at the end of January here in Atlanta – Clearly, I am in the wrong hemisphere! I ❤ these Lamingtons – I've heard so much about them – but never had one – boyoboy do they look scrumptious! these beauties are just one of the reasons i love australia!! Sorry to read about your Grandma’s ankle…hope she’s up and about soon. Happy Australia Day! Your lamingtons look delicious! Lamington’s are on my bucket list to make – I’m marking yours b/c the crumb on those cakes looks so soft!! I WANT THAT PILLOWY HEAVEN IN MY MOUTH!!! 😦 Can you make it gluten and sugar free please??? Hi Uru, your lamingtons look wonderful, Happy Austraiian Dayt!!! Despite the quiet Australia Day, I hope it was special. Your lamingtons look perfect for the occasion!!! Happy Australia Day! These look lovely, I’ve not had lamingtons for a long time! Happy Australia Day…please send us any extra heat waves ASAP (we just got 2 feet of snow yesterday!). I’ve never heard of these but they look very yummy and fun. Happy Belated Australia Day! I miss Australia! I saw some raw vegan Lamingtons somewhere, but they look incredibly colorful! That’s really taking sponge cake to the next level–love!! Happy Australia Day! 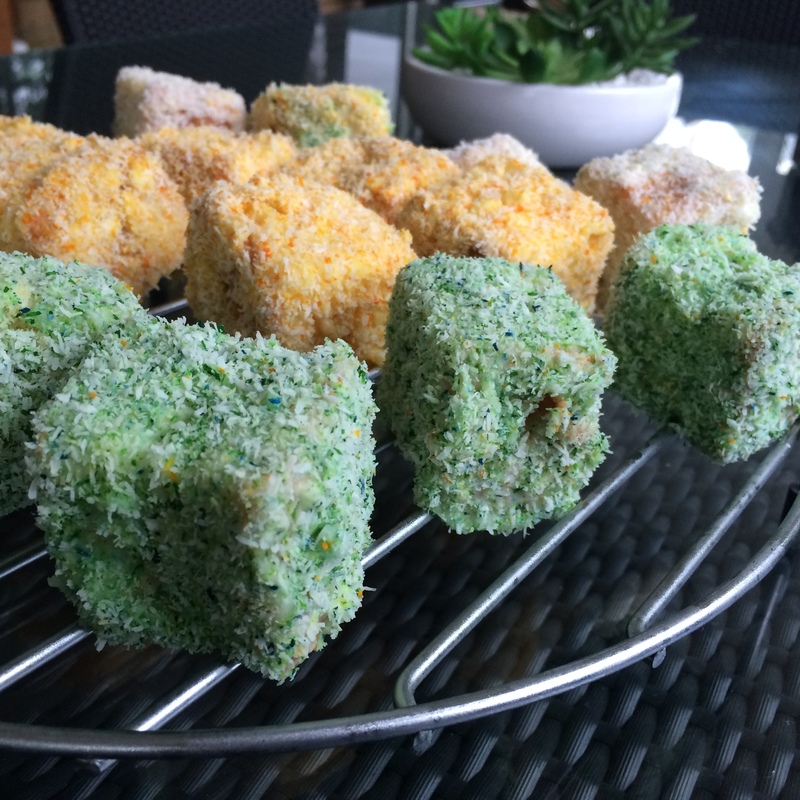 i’d love to try your lamingtons… I thought they were colorful marshmallows at first glance! Hope you had a lovely Australia day! I’m not such a fan of desiccated coconut so I have not tried lamingtons. Your lamingtons look like a great (and colourful) way to celebrate Australia day. Just learned about lamingtons and have fallen in love. You’ve done good stuff here! Dude, my birthday is on Australia day! I definitely should have made this! 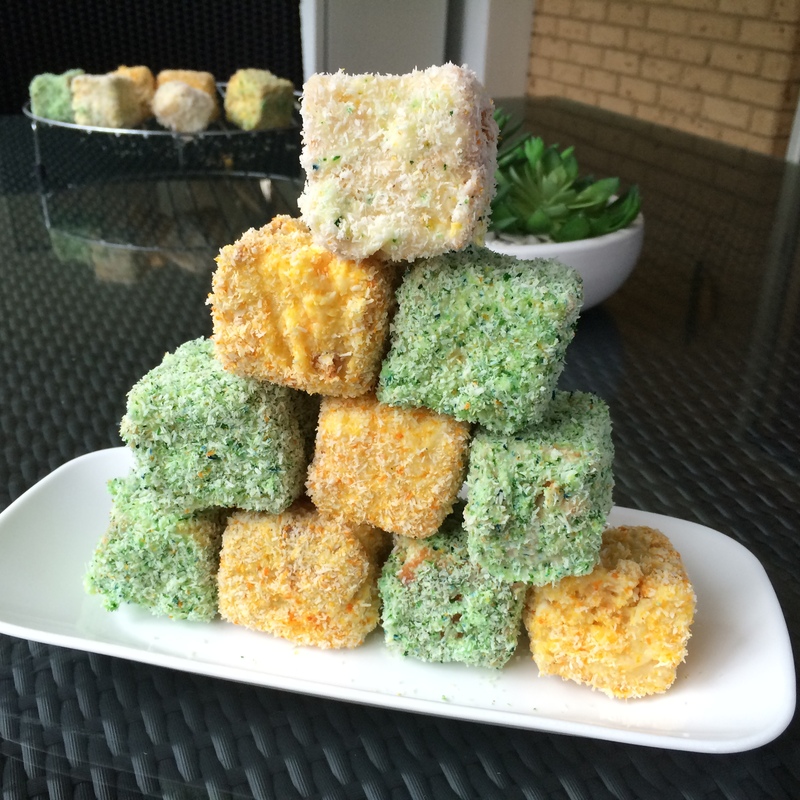 Three cheers for your super Aussie green and gold lamingtons! They are awesome!!! Happy Belated Auzzie Day CCU! Not only do your lamingtons look festive but so moist inside. Great little cake. I have tried many of these here in HK but yours looks heaps better. So this is how Lamingtons look like! Never knew what they were until today. Thanks for the education. And Happy Australia Day (belated)! Green and gold – winners! and I hope your grandmas ankle gets well soon! What lovely lamingtons! Happy Australia Day! Happy Australia Day! These look great and I’m only slightly jealous of your bloody heatwaves in January. From a shivering English person in 6 layers, at her desk, with a hot water bottle. Your lamingtons are freakin gorgeous, love the colours, so much prettier than the traditional kind. Have a happy week lovely lady. Happy Australia Day Uru! Great looking Lamingtons and beautiful colors too! Happy Australia day! These cute little lamingtons look delicious! Definitely a magical combination! Mmm, Australia Day looks yummy! We had our first lamington last year at a fair. 🙂 Yours are so pretty! Happy day to you, CCU! I would love a little bit of this cake! Happy celebrating! I love anything coconut, so these lamingtons look so wonderful! I SO wish I could have one right now. =) Happy Australia Day!!! Ohhh yum yum yum yummmm. I have no idea what those are ;-), CCU, but I love them! Love the coloured laminations, very patriotic, and delicious! Gosh, these colourful treats are so inviting! Happy Australia Day! These little bites of coconut goodness make me hungry! Happy Australia Day, mate! 🙂 Such a fun post and educational, too! The colors are lovely and festive! Hope your Grandmother isn’t hobbling for too long! 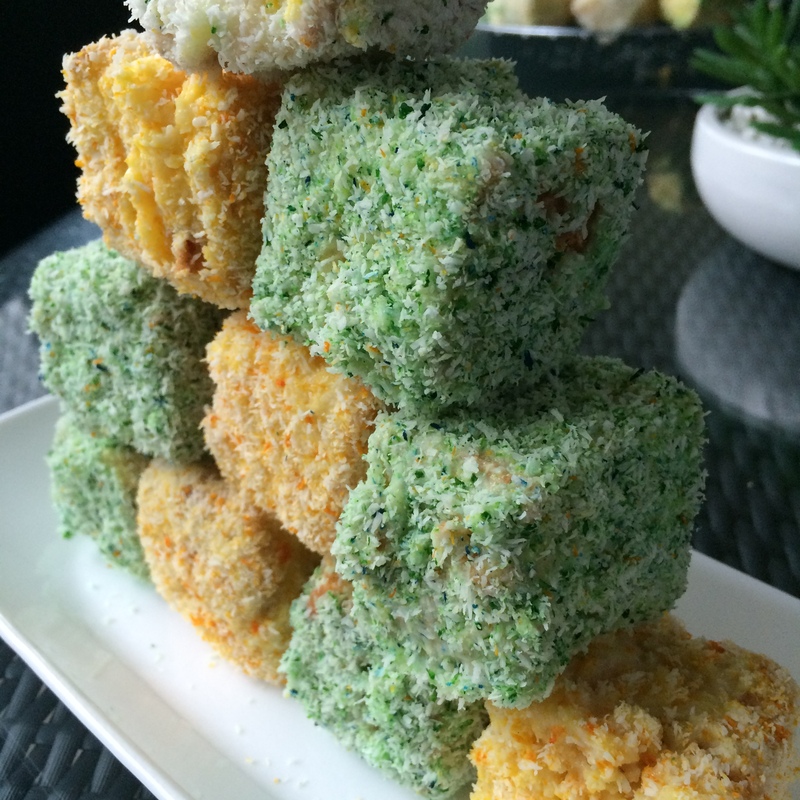 Love your green and gold lamingtons. Happy Australia Day! You’ve having a cold wave? Well, a somewhat warm wave? Amazing for this time of the year. Thoroughly fun post. Happy Australia Day! These green and gold lamingtons look fabulous! Happy Australia day! Gorgeous lamingtons! That green one looks particularly good, Uru. I thought these were marshmallows!! So pretty!! even better surprise they are not. Happy Aussie Day!! Lamingtons are popular in South Africa as well. 🙂 Yours look lovely!! G’day Happy Australia Day and love your green and gold spirit always! 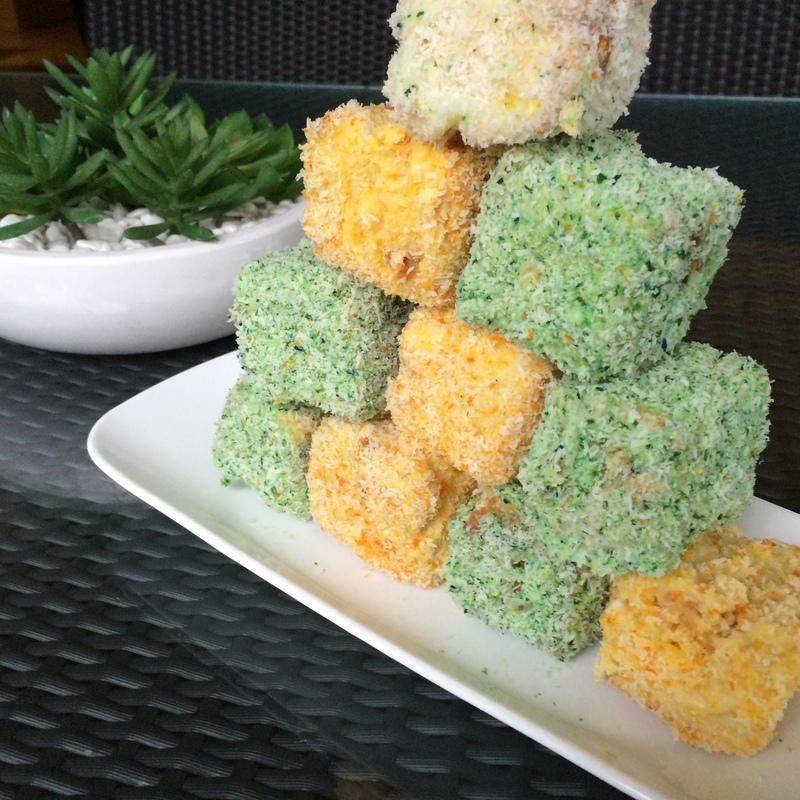 Love Lamingtons, and your green and gold look just beautiful. Happy Australia day! !